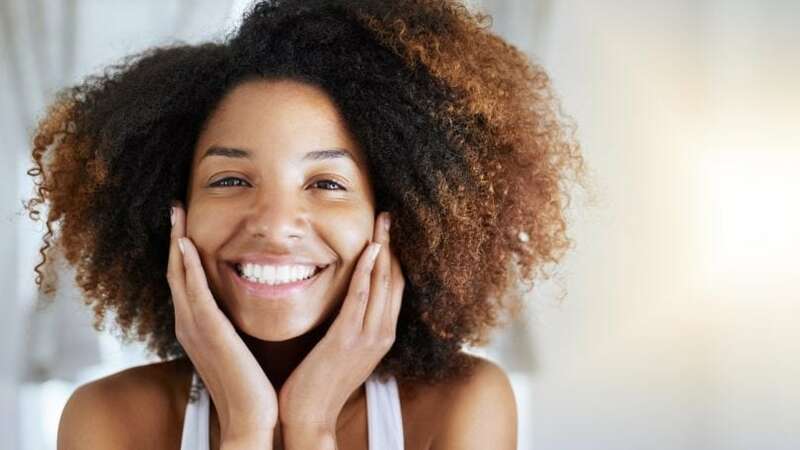 It’s one of the key products to retaining moisture in natural hair. You’ve probably heard a friend, someone in your salon or your favorite natural hair blogger speak of a hot oil treatment for natural hair. The reason? It’s honestly one of the best things you can use on your naturally dry mane as a treatment. 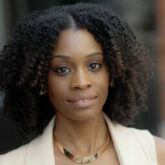 Add regular hot oil treatments into your natural hair care routine for healthy looking curls. Used as a deep conditioning treatment, the oil penetrates your hair by conditioning every strand from the inside out. Many women tend to infuse their conditioner with hot oil. The two most popular oils to use are olive oil and coconut oil (we explain why here). Hot oil locks in moisture that is typically lost after your hair washing routine. We recommend doing this type of treatment on clean hair so consider squeezing in a hot oil treatment on wash day. 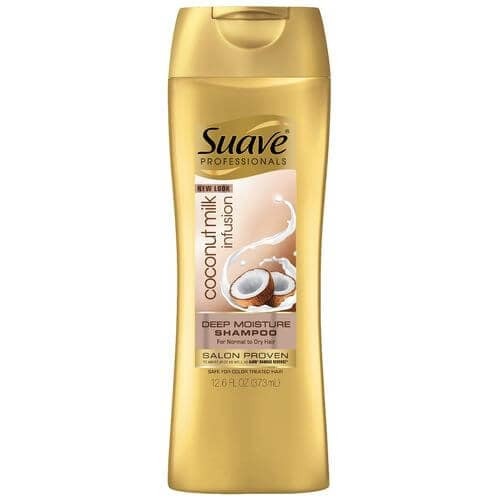 If you have fine natural hair, opt for washing hair with a shampoo like Suave Professionals Coconut Milk Infusion Deep Moisture Shampoo afterwards to remove any weight from the oil, preventing limp and weighed down curls. 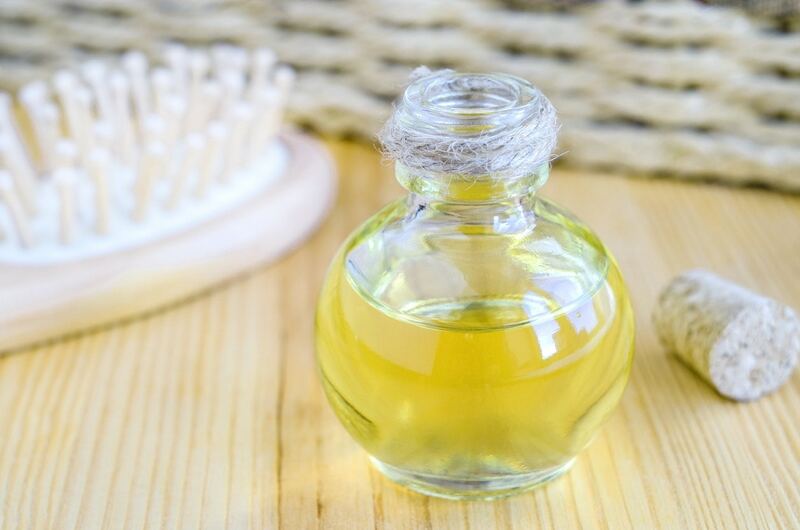 Making a hot oil treatment for natural hair at home is fairly easy. Warm up an oil (or several oils of your choice) in a microwaveable dish. If you’d like to make your treatment more soothing, you can add a few drops of peppermint essential oil. This oil will give your scalp a tingly and cooling sensation that’s calming, too. On wet hair, apply the oil from root to ends, then massage into your scalp. Cover your hair with a shower cap and leave the mixture in your hair for about 10 to 20 minutes. Tip: Be sure you place a towel at the back of your neck to soak up any drippage! 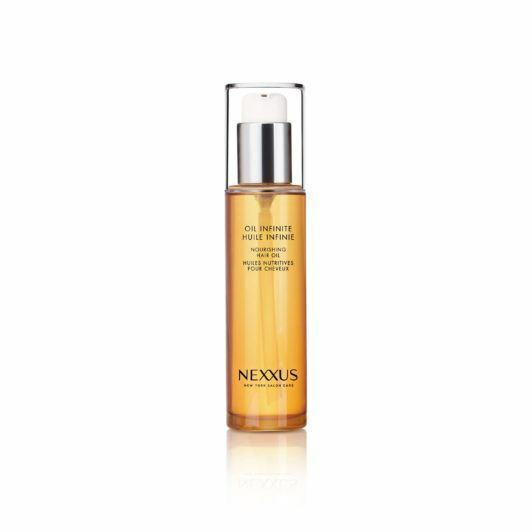 If you aren’t into the idea of using a hot oil treatment on your hair, you can try an oil treatment like Nexxus Oil Infinite Nourishing Hair Oil to provide your hair with deep nourishment. Apply 2 to 3 pumps of the oil onto your hair (wet or dry) to smoothen, nourish and add shine. This leave-in hair oil is infused with babassu and marula oil. These ingredients help repair your hair’s lipid layer while adding a healthy-looking shine. 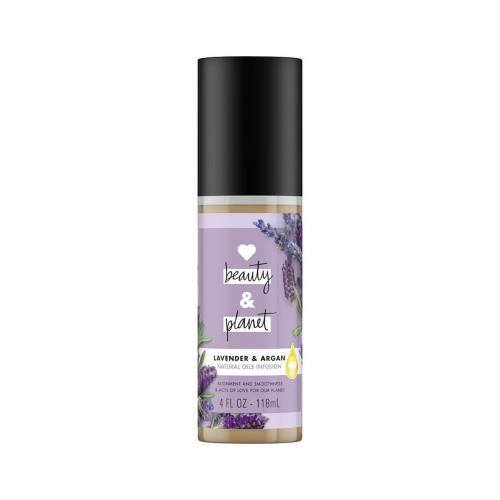 Another favorite of ours is Love Beauty & Planet Lavender & Argan Natural Oils Infusion. This oil is great for nourishing your strands and leaving them soft and smooth. The French lavender scent isn’t too bad either! 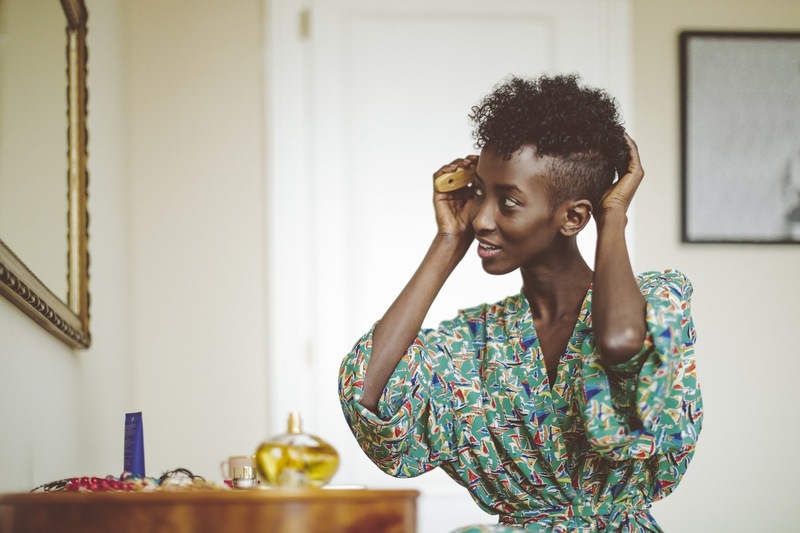 learn how to create a natural hair care routine at home.